Eight more people have been found dead in the renewed chieftaincy clashes in Bimbilla, capital of the Nanumba North district of the Northern region of Ghana. The Northern regional police spokesperson ASP Ebenezer Tetteh said the death toll now stands at 10. “I can confirm that the death toll has increased from two to 10. The injured are 11 and 17 arrested,” ASP Tetteh told Kweku Obeng Adjei on the Starr Mid-Day News Friday. Seventeen individuals have been rounded up by the police and military forces in connection with the dispute. The suspects are believed to be members of the same family who engaged in a fierce gun battle after the regent, whose legitimacy they challenge despite a court ruling, installed a subchief. The police said the suspects will be transferred to Tamale for further investigations. The Bimbila hospital medical superintendent Dr. Osman Abdallah said the injured included three little children, two male and three female adults. He said the two male adults were fatally wounded but were being treated alongside the other victims. 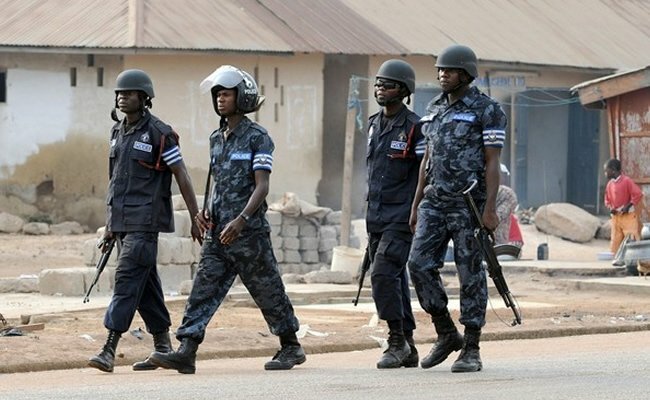 ← Bimbilla, Chieftaincy Clashes 17 Arrested, Police.